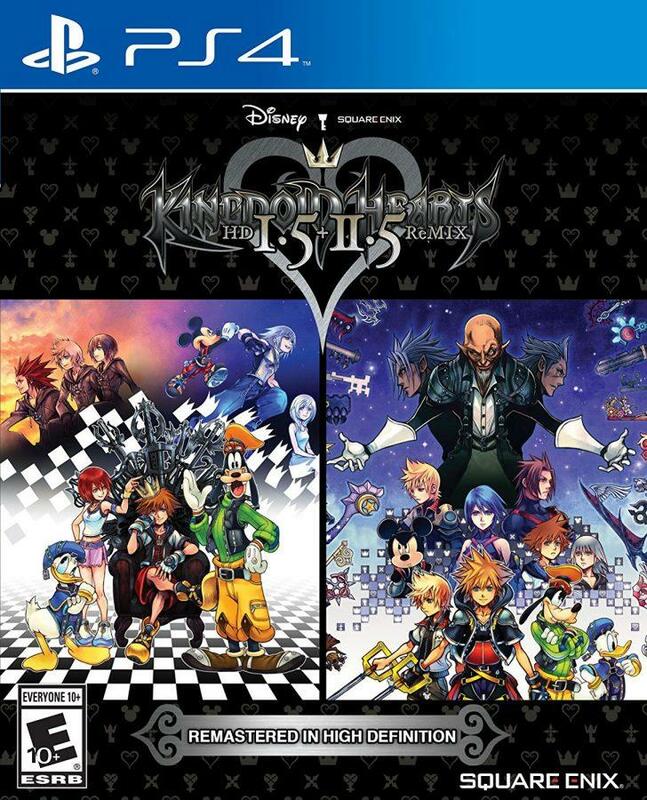 Kingdom Hearts 1.5 and 2.5 are being re-released to the public on PlayStation 4, and although the games are older, 15 years old to be exact, they are still some of the best rated games of this generation. Kingdom Hearts 1.5 includes the very first game Kingdom Hearts, the story of a young boy named Sora trying to rid the world of darkness, Kingdom Hearts Re:Chain of Memories, where Sora forgets everything and has to go through a castle to try and bring everything together, and a cinematic of Kingdom Hearts 358/2 Days. The Story is all told here and with Kingdom Hearts 2.8 finishing the story with Kingdom Hearts Dream Drop Distance and Kingdom Hearts 0.2 A Fragmentary Passage being realeased earlier this year. If you want to learn the Darkest story ever with the help of some Disney characters, Kindom Hearts is the game for you.